Spring is finally here to stay; April showers will hopefully bring us our May flowers! Next weekend the Easter bunny will be hopping into town! 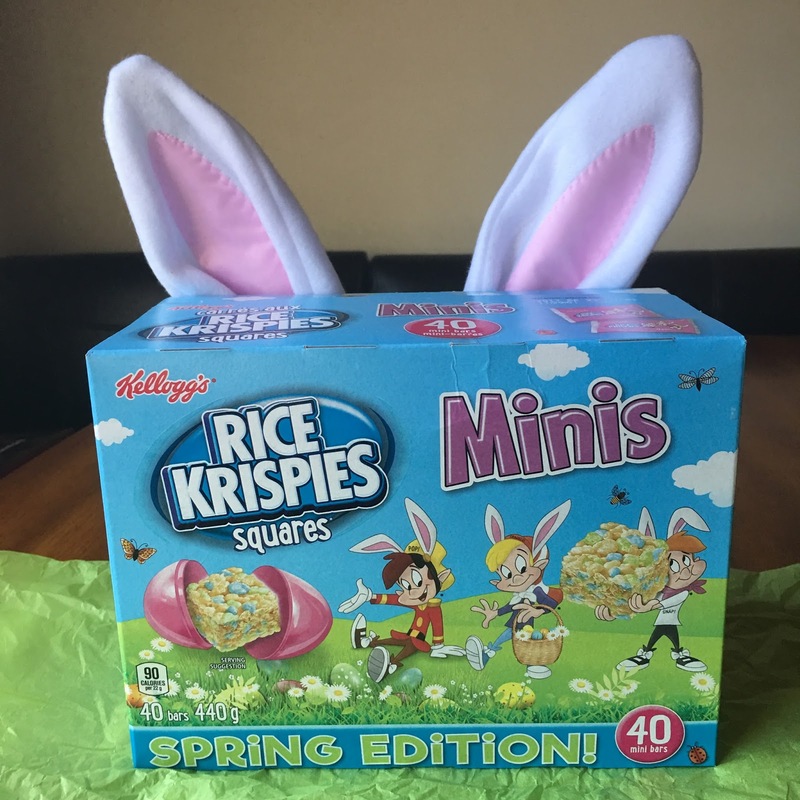 I'm getting ready with my kids making some yummy Easter treats with the help of Kellogg's Rice Krispies Spring Edition cereal! You can't go wrong with Rice Krispie treats. They're easy enough to make that the younger kids can help or older kids can even make them themselves! 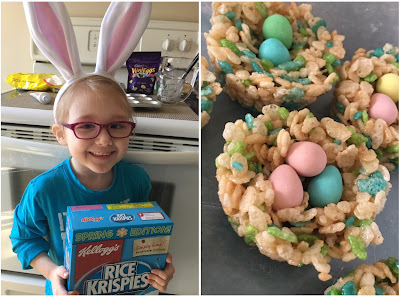 Rice Krispie Nests we made! Don't have time to make anything? These babies come in prepackaged mini size, they're small enough to fit in an Easter egg which makes them perfect for adding to the Easter baskets and perfect snack size for little kids! 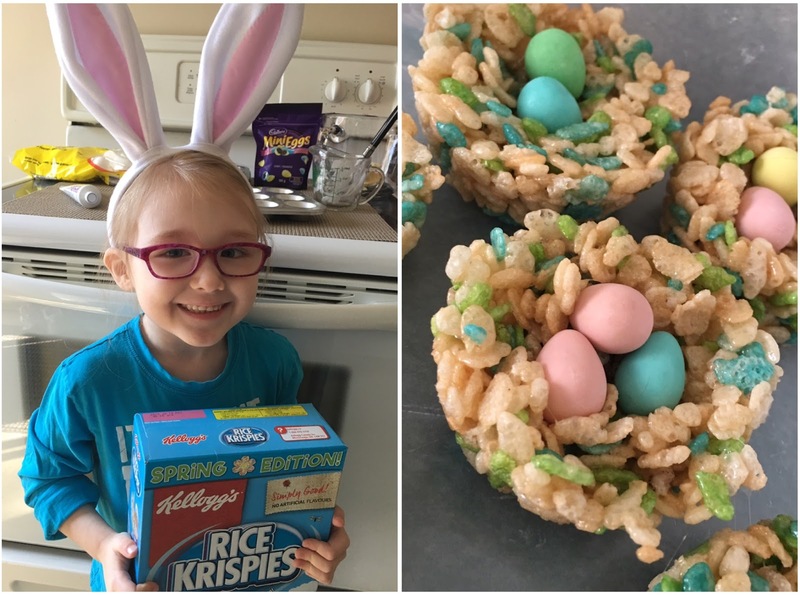 Share your creations with Rice Krispies on Pinterest, Twitter using hashtag #RiceKrispiesSpring! Like the Rice Krispies Facebook page for the latest product news and updates! Enter to win a Kellogg's Rice Krispies Spring prize pack! Simply follow the directions and enter using the ballot below! Good luck! Open to Canadian residents 18+. Mandatory entry must be done for extras to count. Ends April 20th, 2017. For more info about giveaways please see the disclosure page. Posted in participation with the Canada #Kelloggers bloggers. Product recieved in exchange for my opinion. 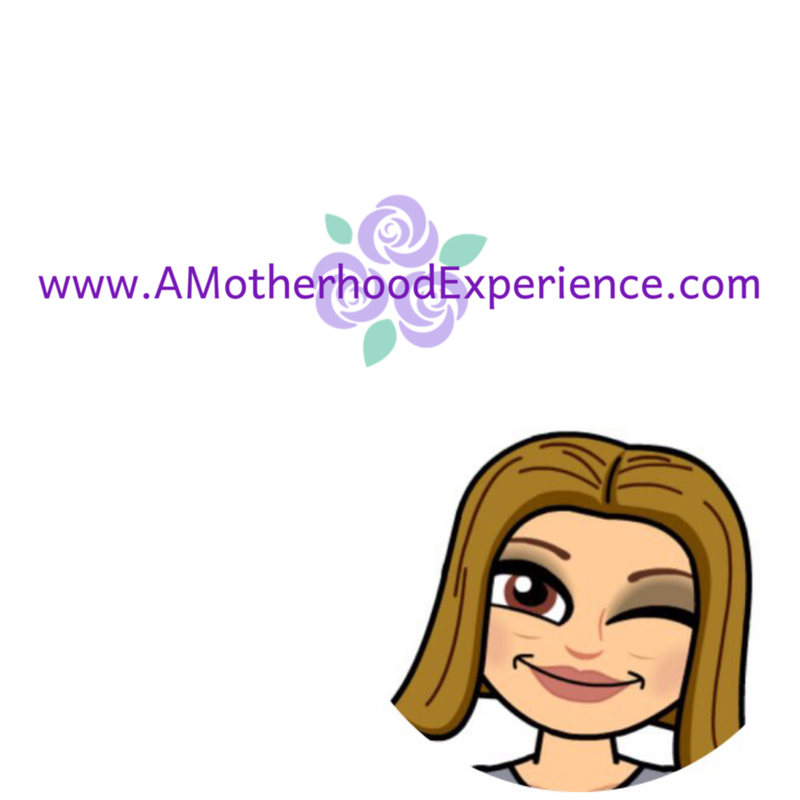 This blog is my own voice. Lots of gardening and the Easter bunny! We go outside naked to sing and dance naked praying to the......oh wait wrong celebration. We prepare a special dinner and take a long walk after it settles are we are finished with dessert. Then later in the evening its a movie with popcorn. We usually cook a turkey for dinner and have an egg hunt with the kids! We do a big breakfast and than hunt for eggs. We normally have the family over for dinner and have an egg hunt for the kids! We celebrate Spring/Easter with planting a garden and enjoying family and friends ! We celebrate by packing the trailer and getting it ready for camping season and I get the grass seed down and start to work away on the gardens. Church and we make hot cross buns. We like to colour eggs and get outside and do yard work! We celebrate the season by getting outside and enjoying the weather, colouring eggs and going to Easter services at our church. We celebrate Spring/Easter with egg hunt! We celebrate spring/ Easter with an egg hunt, and a nice family dinner, this year its a ham. We celebrate with a big family dinner. Spring has us out on our bikes and in the park hiking. We get together with family, have an Easter Egg hunt and a big ham dinner with everyone! I celebrate Spring by cleaning up around the house. Remove old stuff and replace new stuff if needed. I am hoping the weather is nice, so we can spends lots of time outdoors ! I have to work this Easter, but my parents are coming for the weekend, so they'll be cooking a yummy meal! We celebrate Easter with Easter baskets and a nice family meal. We have a family dinner for Easter and an egg hunt for the kiddos! We like to celebrate Easter with an egg hunt and big family dinner after. We celebrate Easter with a family dinner and an Easter hunt for the kids. We get together with family and friends and share a fun day together with a yummy Easter dinner. I host Eater Dinner for my family! We always have an egg hunt in the morning and then a big dinner with the whole family on Easter. We usually have an Easter egg hunt for the kids. We have an Easter egg hunt at home, go to Easter in the Park at our local park, and have dinner at my sister's house with the family. The Easter Bunny pays a visit to our house treating my 2 kids with wonderful baskets of goodies. After church service we have a family dinner! My boys love to go to the Easter Parade in Toronto. We look forward to it every year. Looking forward to the big Easter dinner with the family, and our huge Easter egg hunt for the kids is always fun! We always have a big turkey dinner together on Easter with the family. We celebrate easter with a big family dinner. We celebrate Easter with an egg hunt for the little granddaughter, and a big family dinner. Family time, food and chocolate! We celebrate Easter with an egg hunt and big family dinner. We usually have a family dinner on Easter and my grandchildren have a treasure hunt to find their Easter baskets. Whole family has dinner at my moms! we celebrate Easter with an extended family brunch and then a immediate family fondue. I celebrate Easter by dyeing eggs and eating them with my family. We had an Easter egg hunt and a big ham dinner.